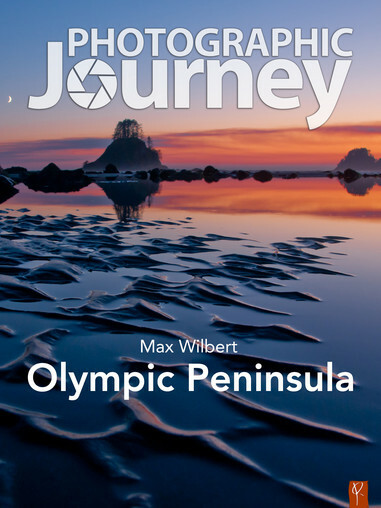 Photographic Journey publication brings you captivating images from the most spectacular places on Earth, revealing the secret beauty and stunning scenes of historical monuments, unique architecture, stunning natural landscapes, and fascinating cultures. Each one-of-a-kind image is accompanied by historical information, little-known trivia, travel tips, useful links, and insider information. Each photo has it’s own meaning – and it is for you to discover!